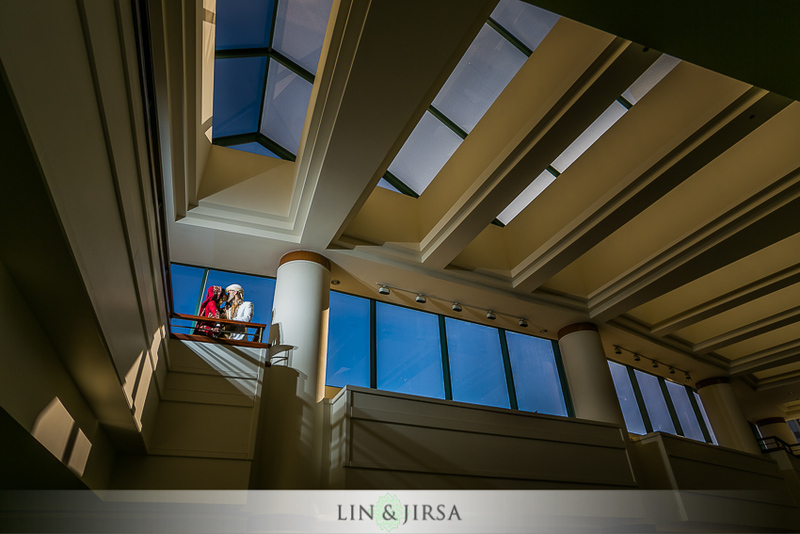 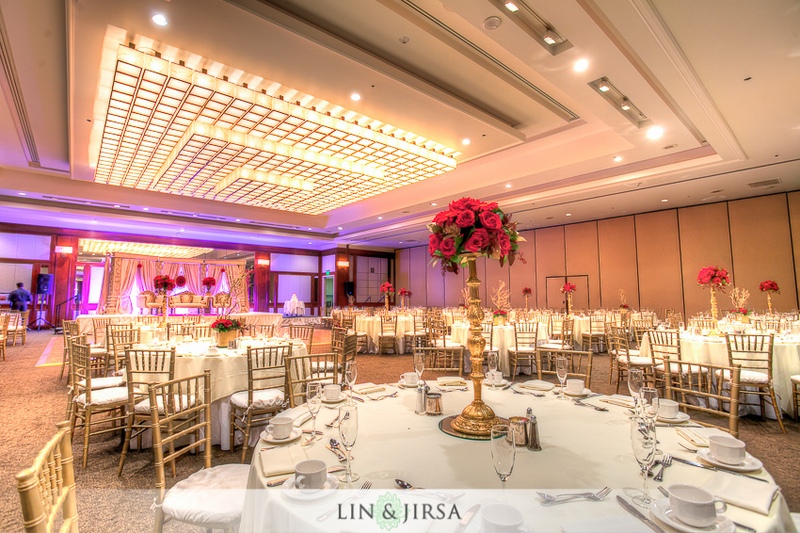 "A refreshing setting for the first day of the rest of your lives", the Westin Long Beach is one of the city's renown wedding venues. 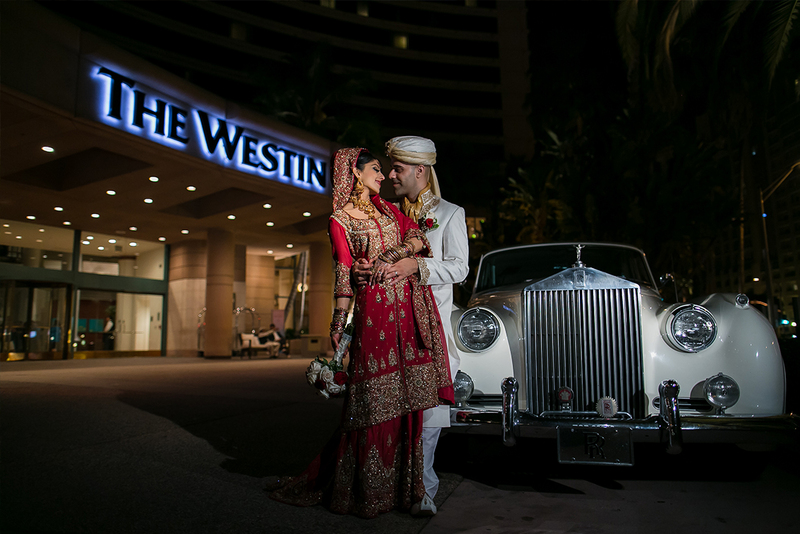 Only minutes away from the beach, the Westin provides a lovely setting for their patrons to truly experience the best of California. 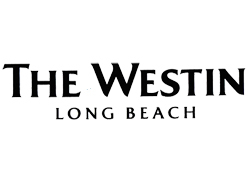 One of the greatest things about the Westin Long Beach is it’s incredibly convenient location. 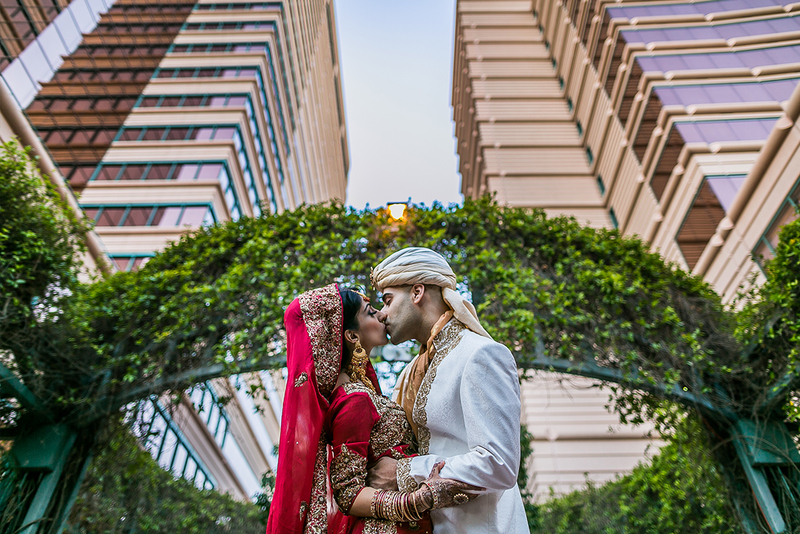 Merely one mile away from the beach and minutes away from some of the city’s biggest attractions, the Westin provides a great variety of local spots for you to be photographed in to commemorate you special day. 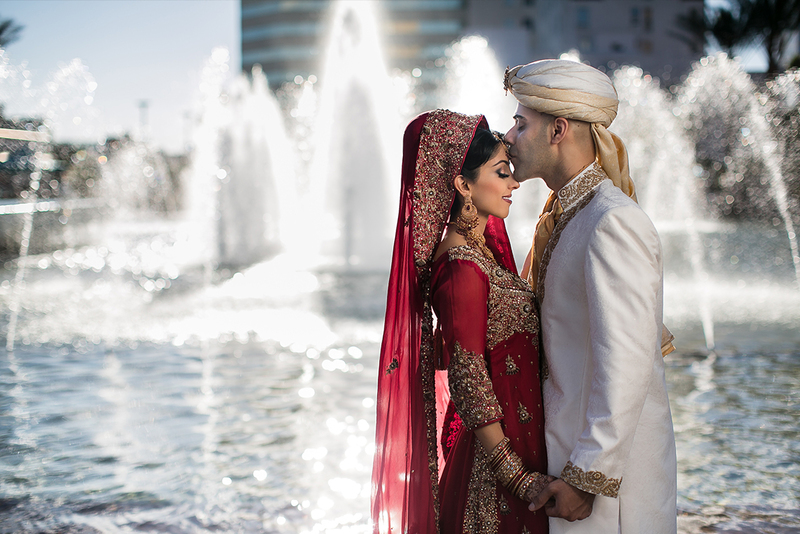 Not to mention, the hotel itself supplies excellent locations for photographs with its fountains, architecturally sound buildings, and grand ballrooms. 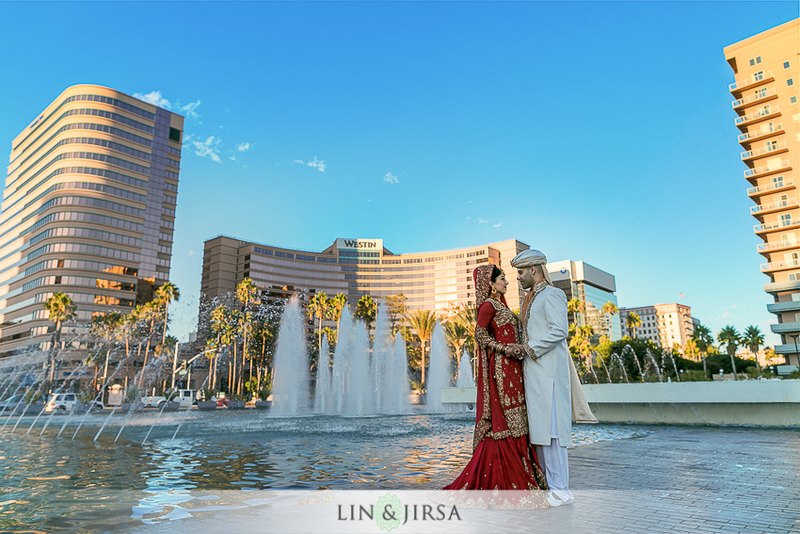 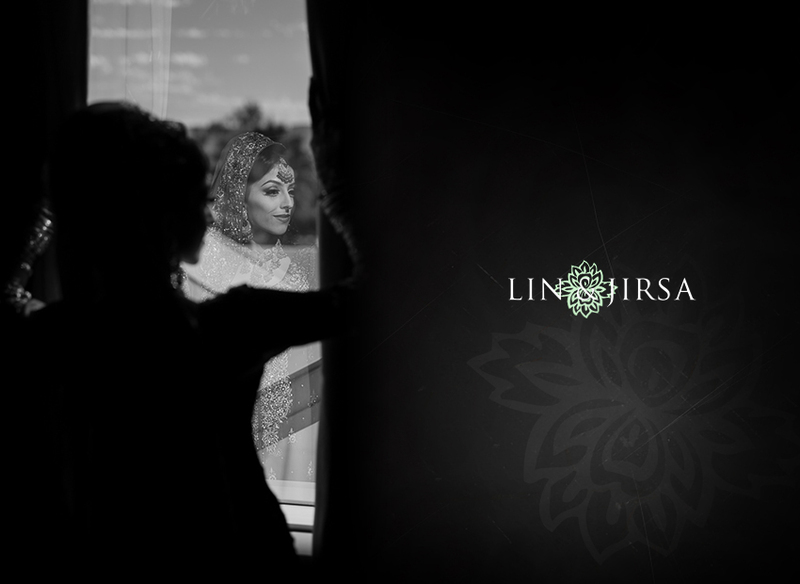 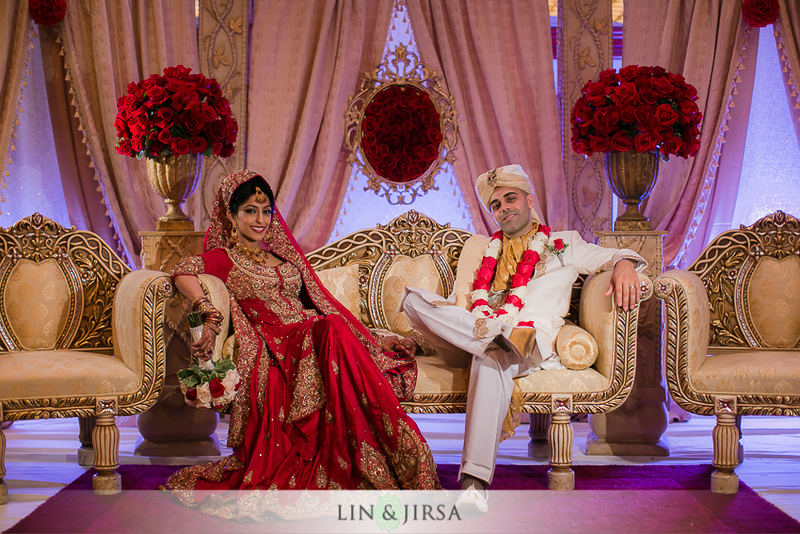 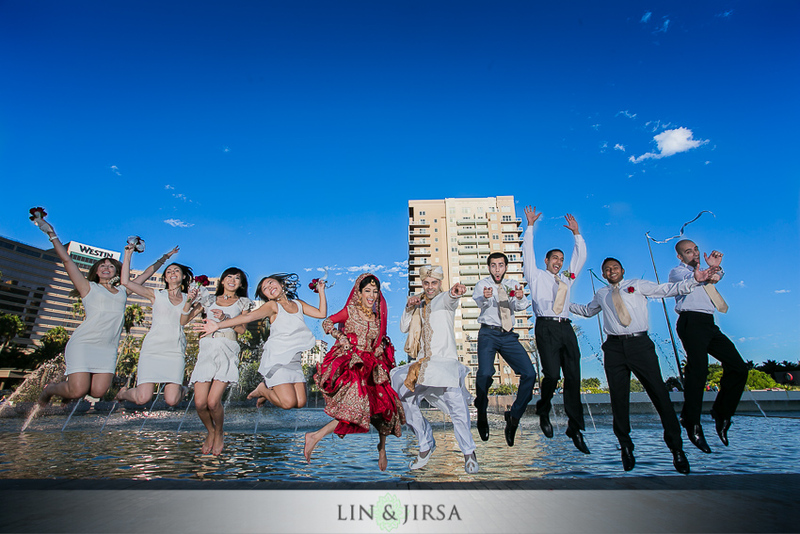 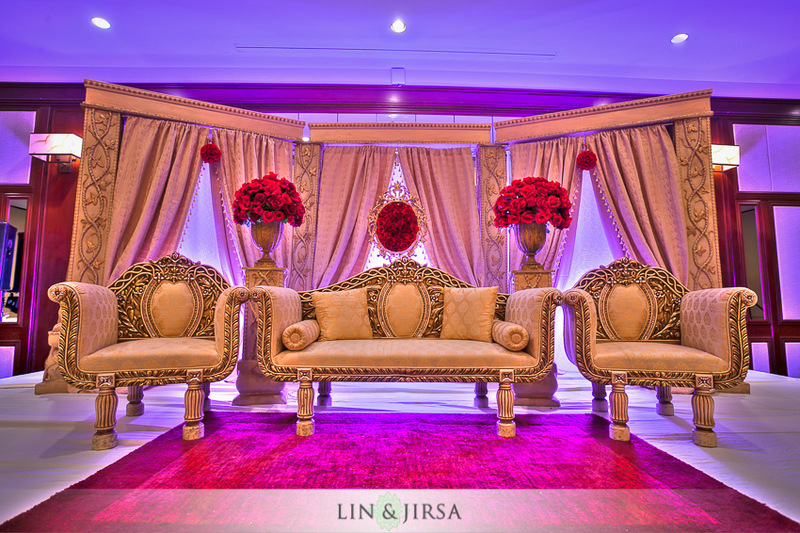 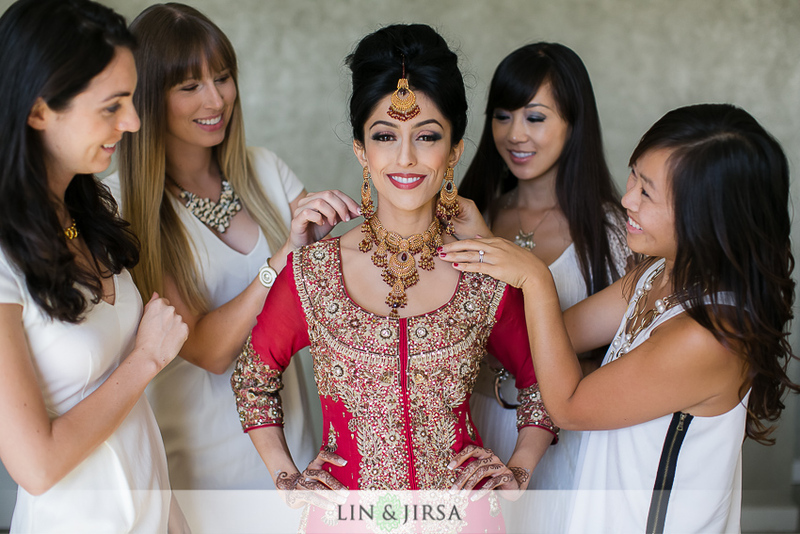 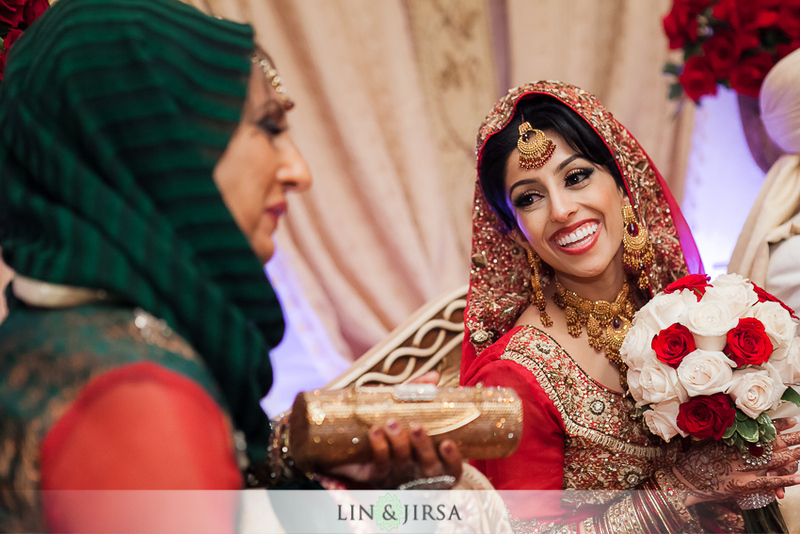 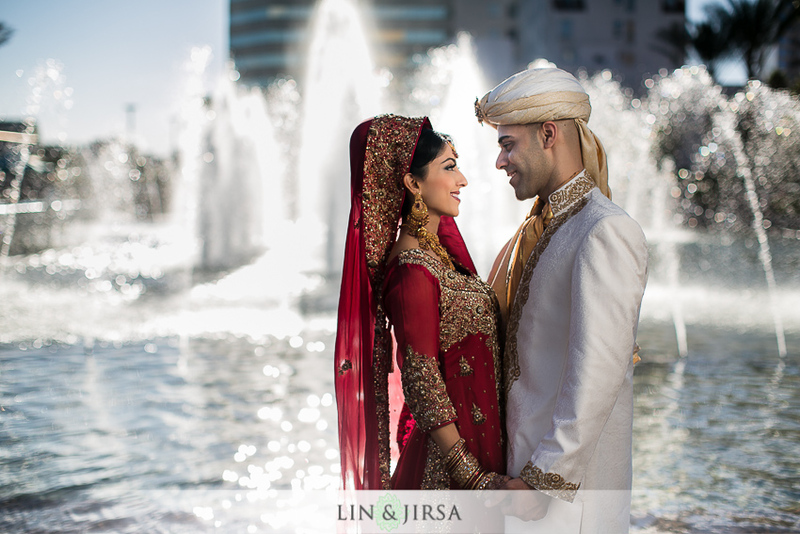 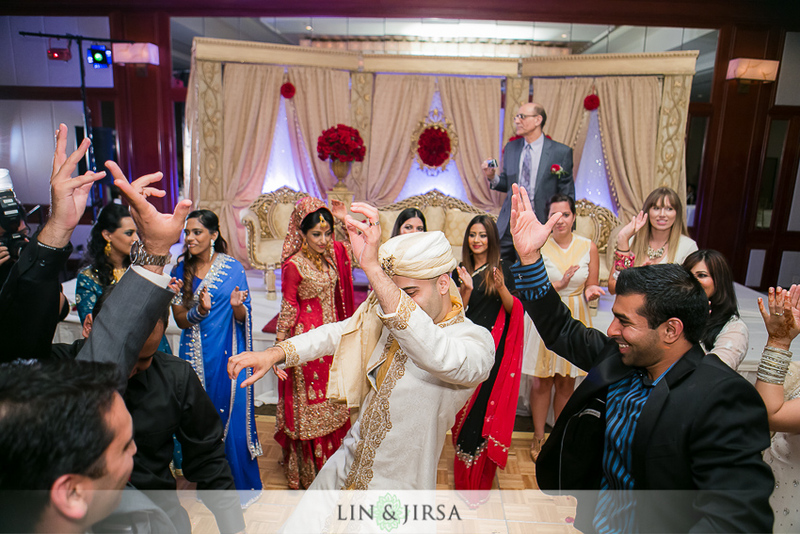 Fahrooq and Rahia’s Wedding at the Westin Long Beach.